Life is Strange sure caused a sensation in 2015, an episodic video game dealing with teenage love and real world issues which garnered French developer Dontnod Entertainment millions of fans worldwide. It’s clear then, that Life is Strange 2 is one of the most eagerly awaited games of 2018, even if this will be quite a different game when it comes to story, characters and setting than its predecessor was. You can catch a glimpse of what to expect from the game in the launch trailer below though, which Dontnod has put out ahead of episode 1’s release this Thursday, September 27. It shows how the game’s protagonists (the Diaz brothers, Sean and Daniel) get involved in a violent incident in their home town and end up fleeing from the authorities. As was the case in Lfie is Strange 1, one of the brothers has superpowers here (which was also hinted at in The Adventures of Captain Spirit free episode release last June). So, will Life is Strange 2 get off to a good start this September, or stumble out of the gates and end up being a disappointing follow-up to the fantastic first game? 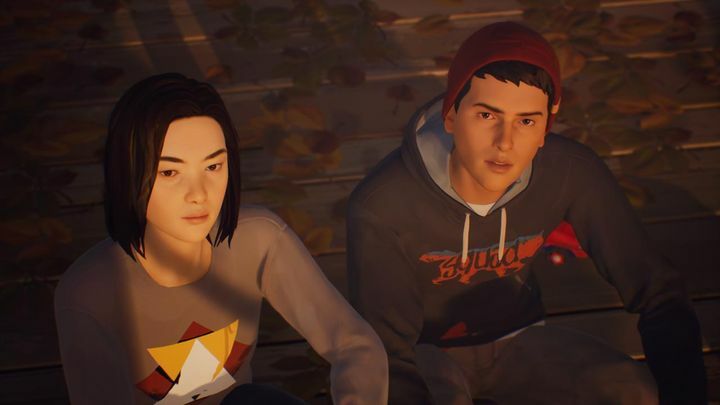 Dontnod ditching Max and Chloe and the familiar Arcadia Bay setting is something that’s hard to swallow, but hopefully this will manage to live up to the original and be a worthy sequel to the first Life is Strange game.